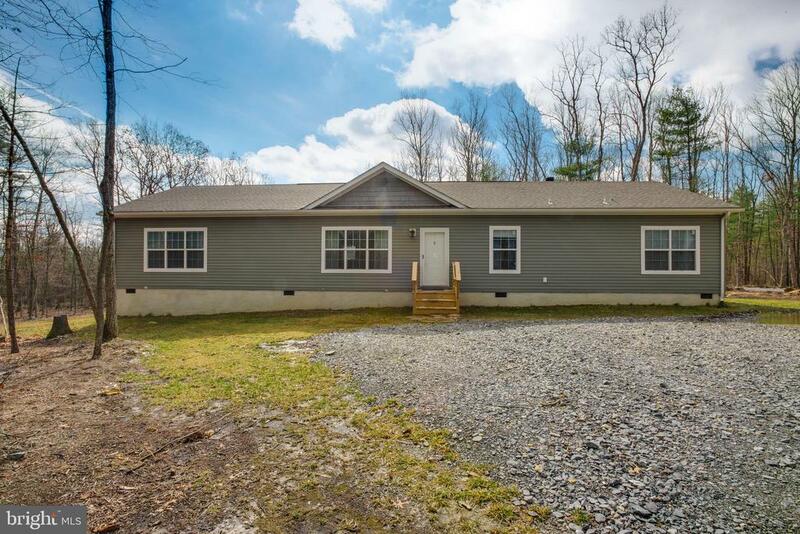 All Mcgaheysville homes currently listed for sale in Mcgaheysville as of 04/24/2019 are shown below. You can change the search criteria at any time by pressing the 'Change Search' button below. If you have any questions or you would like more information about any Mcgaheysville homes for sale or other Mcgaheysville real estate, please contact us and one of our knowledgeable Mcgaheysville REALTORS® would be pleased to assist you. 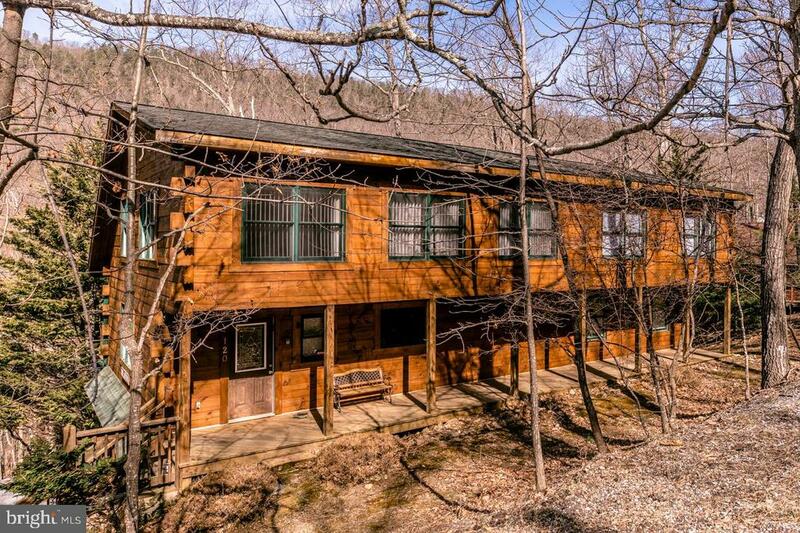 "One owner log home situated close to amenities but yet away from it all. This 4 bedroom, 3 ~ bath home offers space for everyone between the 3 finished levels with 3 separate sitting areas. Main level living room with a gas fireplace and open floor plan to dining room and kitchen. Spacious 1st floor master suite with cedar lined closets, separate tub and shower. Easy access to full length deck from both main living area and master bedroom. Upper level offers 3 bedrooms, full bath and a large loft sitting area overlooking main lower level. Lower level boast a spacious family room with free standing gas fireplace, full bath and a wet bar to relax and entertain your guest. A 2 car garage and full length front porch compliment this property. Plus a back covered porch and a deck with hot tub"
"A Must See, like NEW home! This home offers an open, spacious floor plan. The kitchen has an abundance of counter top space. Granite counter tops along with stainless steel appliances, makes this kitchen a bakers delight. The large center island has many features, such as food prep or extra seating. The large kitchen adjoins the family room which boast a beautiful fireplace to gather around on cool evenings. A split bedroom floor plan allows the master bedroom to feel like a private getaway into your own oasis as you enjoy relaxing in the large soaking tub. The large rear deck is great for outdoor grilling and gathering with friends and family."